Also, there will be more marketing which I personally found to be somewhat lacking in earlier years. I wish them the maximum possible success! Yes, VC have so much to offer but nobody really knows about it. 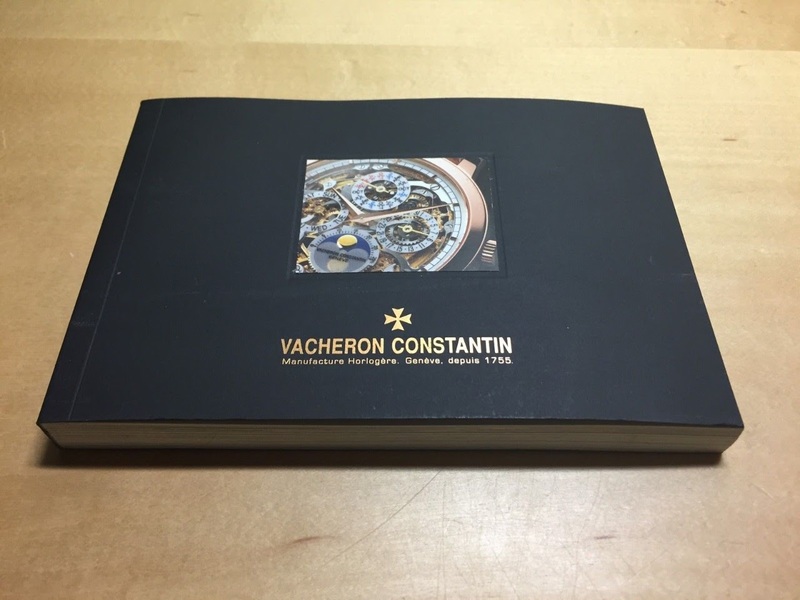 I hear that awareness of Vacheron Constantin is high on Mr Ferla's list and many people at VC are happy to have him! Could not agree more about awareness. Historiques American 1921, ladies two-tone Overseas, possibly the entire Harmony collection or at least a few models, the Heures Creatives & the Traditionnelle World Time, some of Patrimony. It makes it too technical and nerdy. Love it! I think I can be reasonably sure. Are you sure about 1921? That is Vacheron’s signature model. I was contemplating getting a new one in 1-2 years. Strange they will discontinue it. That's what the AD told me in late January. Cornes de Vache in steel.. It could be the most interesting timepiece.. Any information / thoughts on the dial color? Will be the current RG model kept in the production? I’m very new in collecting watches. As a lay person, I started with entry level watches .